You are currently on: New students page. Open sub navigation overlay. 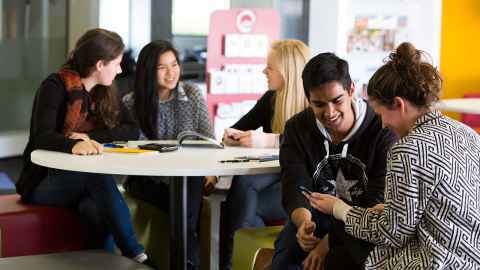 Everything you need to know about being a new student, life on campus and how we can support you. Discover what's in store for you during your first few weeks on campus! Find out about key buildings at City Campus, how to find your classes and useful tips for your first few weeks. Choose your courses, and schedule classes using our timetable planner. Our broad range of services include academic and learning support, mentoring, and health and counselling. 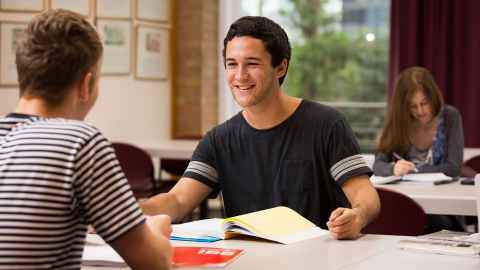 Explore course options, and learn about specialised support services available. 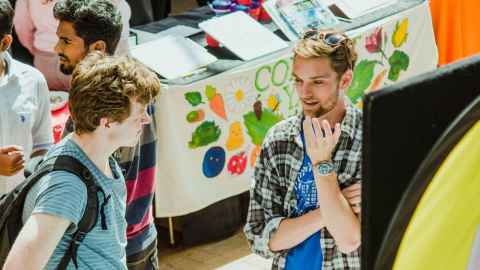 Get involved in university life through our clubs, sports teams and volunteering opportunities. 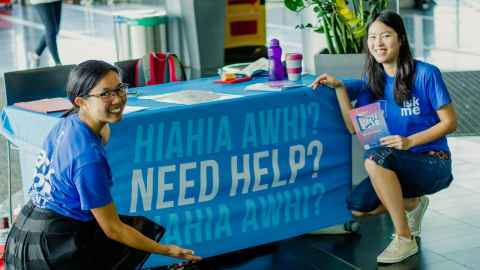 Learn about the Auckland University Students Association. 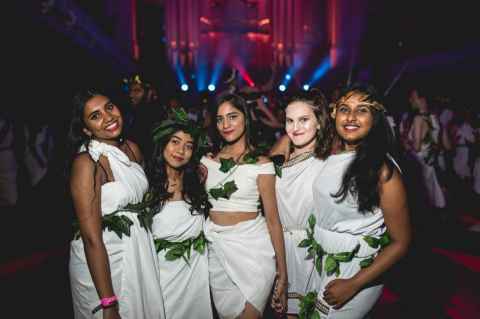 Stay on top of student events across the University.